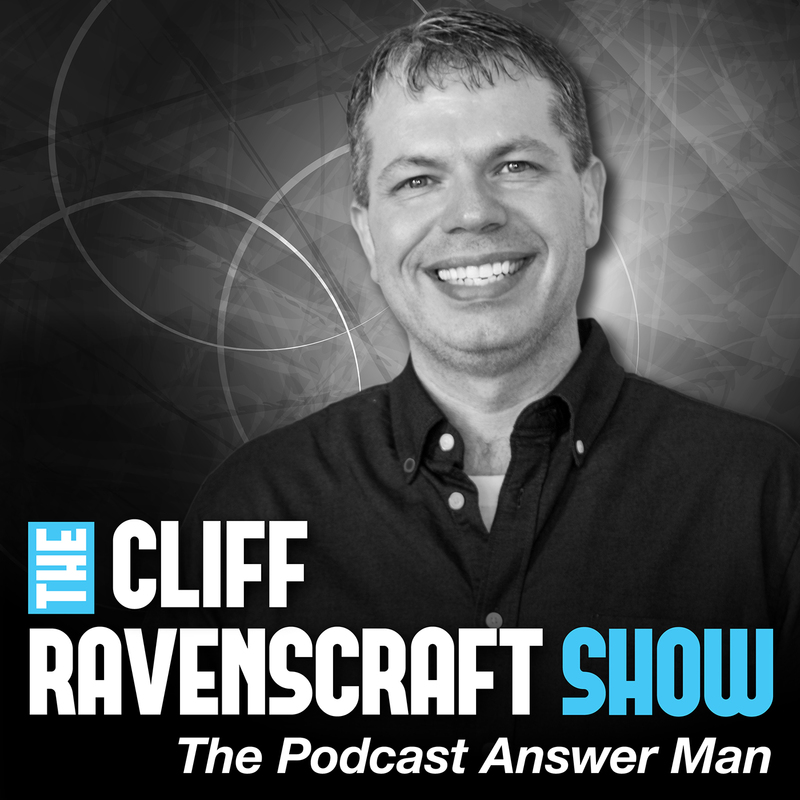 The Cliff Ravenscraft Show – Could Working For Free Hinder The Growth of Your Business? It is always alarming when a host on a podcast show changes things up. Episode 488 from The Cliff Ravenscraft show was just that. Cliff certainly changed things up by doing a live Coaching call with his fellow Snapchat user Sarah Stahl. This compelled Cliff into action ( We almost imagine him putting on his superman outfit to fly off to save the day). This episode is heart felt, inspiring and certainly motivating to anyone in business who is struggling to make ends meet. Cliff shares how he learnt some pretty big lessons early on in his journey and helps Sarah see how she could niche her business more. Are you a business owner who spends alot of your time doing NON business related activities? Sarah shared how she was spending alot of time doing volunteer work. Listen in and find out how Cliff helped. Previous1. Are humans really the smartest animals in the animal kingdom?